Fun, fast paced class! 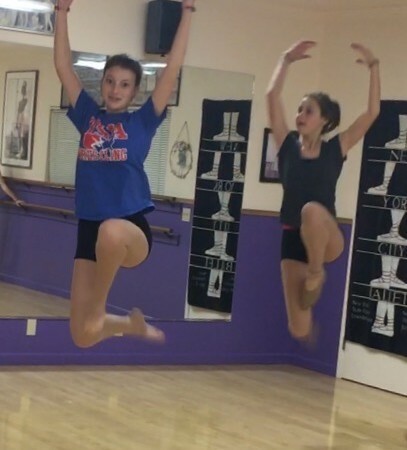 Jazz borrows from ballet technique, but more focus is placed on jumps/leaps, turns and kicks. Dancers learn rhythm, body awareness and develop flexibility and musicality.